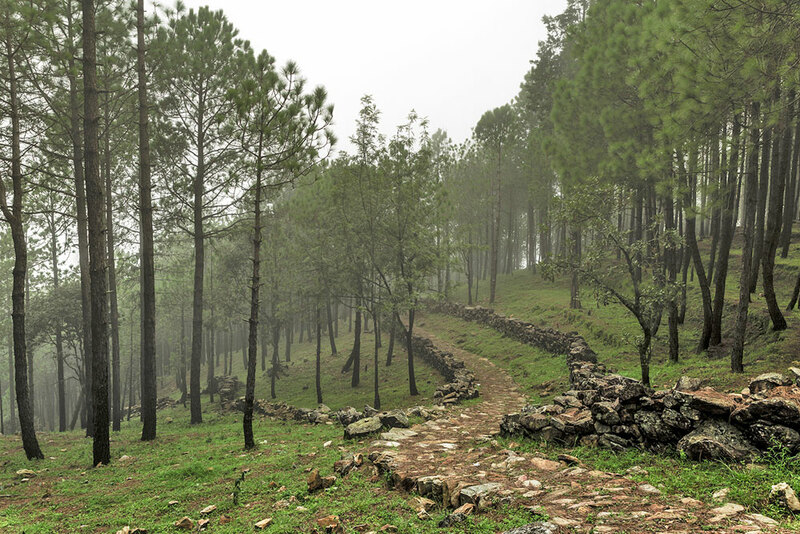 Nainidanda is nestled high up on the hills, the place is a delightful gift of nature and is a place for every adventurer. It is surrounded by a fresh and breezy ambiance that one simply cannot help but fall in love with. Your day would start with the soothing sound of wind flowing through leaves and the chirping of some very rare birds. As evening falls, along comes the chill too. You’ll feel good about being so close to the sky, it definitely looks different from what you see in the city. There are few home stays in Nainidanda, but you can stay at Nainidanda Camps during your visit. What is Nainidanda famous for? Nainidanda is popular destination for following activities/ interests - Village Tourism. Travelling to Nainidanda in 2019? Contact us for planning your Nainidanda tour with best travel packages of as per your requirements!